Looking for a charming baby gift? 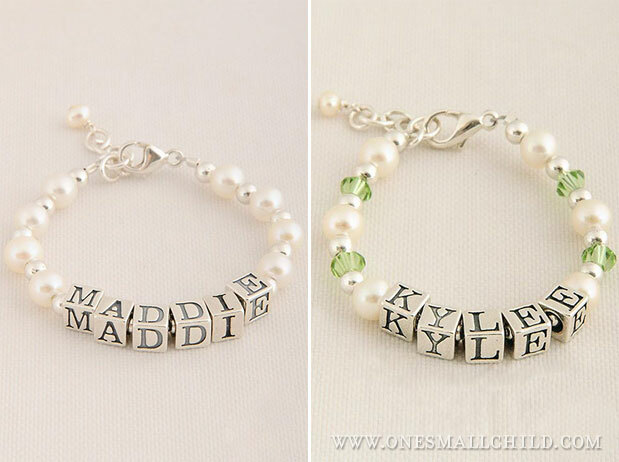 Our personalized baby name bracelets are a splendid gift for baby! Each bracelet is hand-crafted when you order from quality materials. 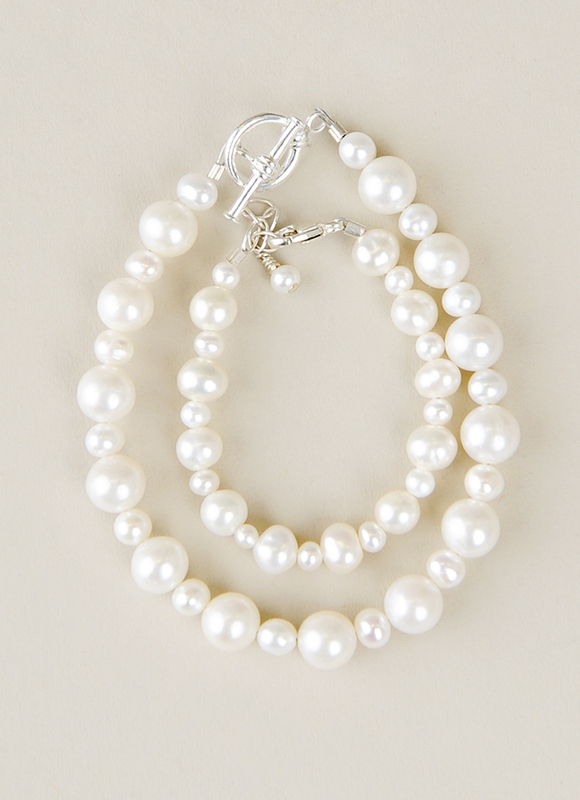 With sterling silver, Swarovski crystal birthstones and freshwater pearl beads, our bracelets are made to last. A sterling silver extension chain allows room for growth and comfort. Choose a cross or birthstone charm to make it individually special for your child. And these aren’t just for girls. 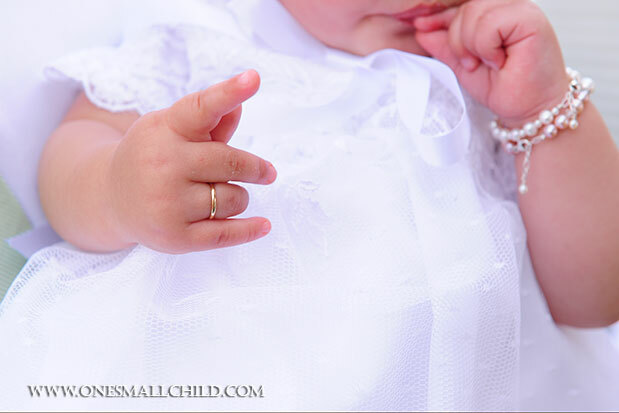 Our simple silver name bracelet looks handsome on little gentlemen! With five size options to fit babies and children up to age 10, big sisters and brothers won’t be left out. 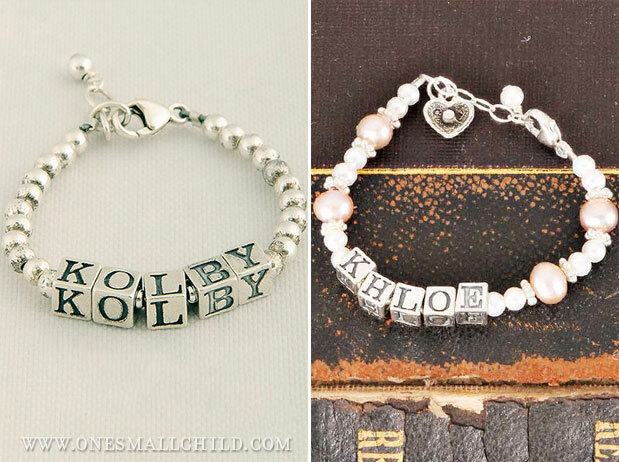 Get matching bracelets for all the children in your family! 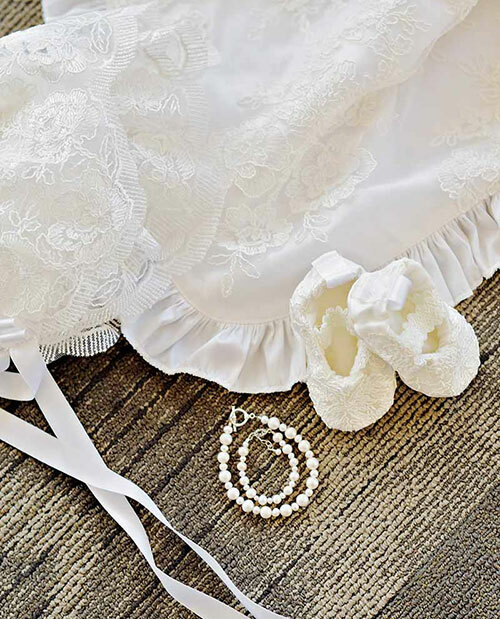 Gift these elegant accessories at Christenings, birthdays, holidays or as a new baby gift. (What a great way to tell apart twins!) Choose from four styles to fit everyone’s individual personality. 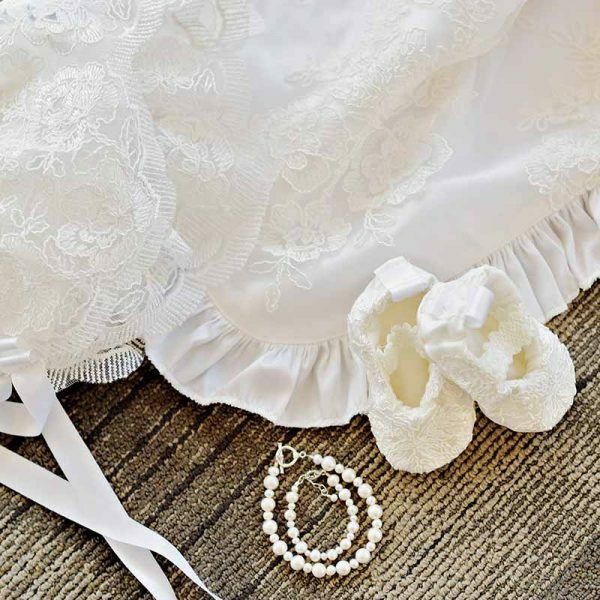 Each is the perfect accessory to complete baby’s (and big kid’s) look! 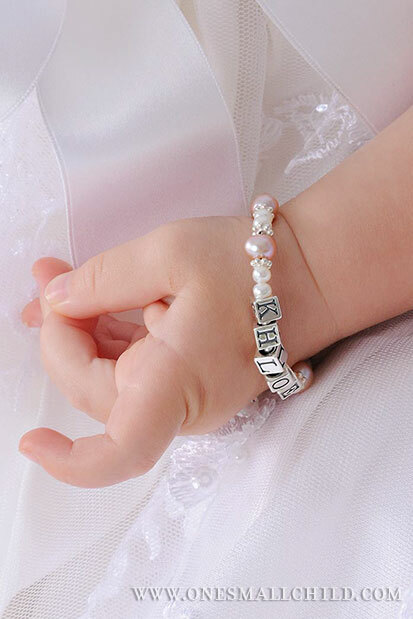 Display baby’s beautiful name bracelet in our White Bracelet Display Frame.